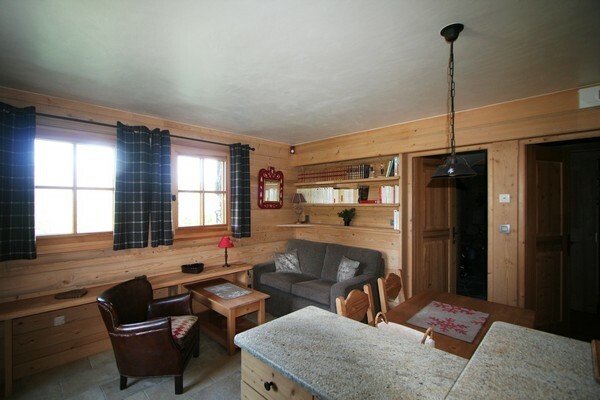 Chalet L'Ecureuil, meaning "squirrel" in French, is located directly on the Princess area leading to the Mont d'Arbois. 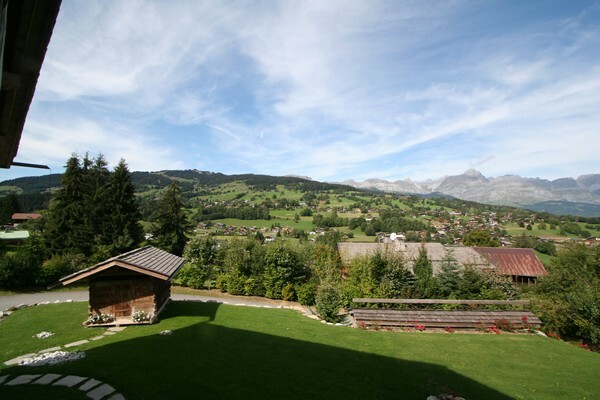 Its garden provides views on the valley, and the terrrace offers views on the slopes. 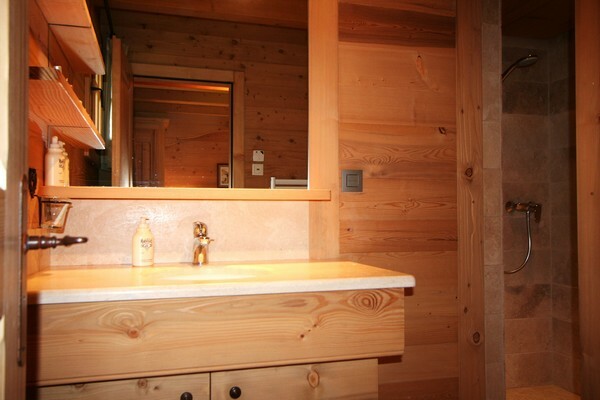 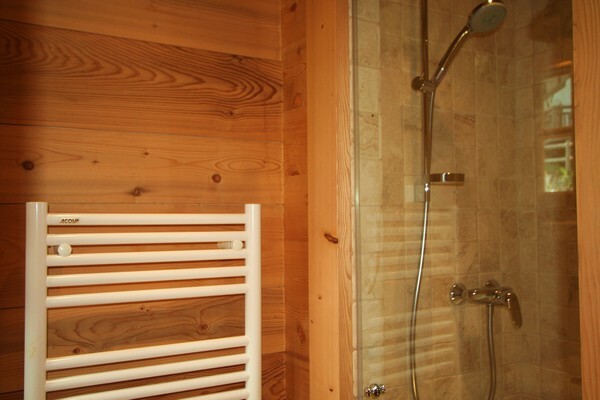 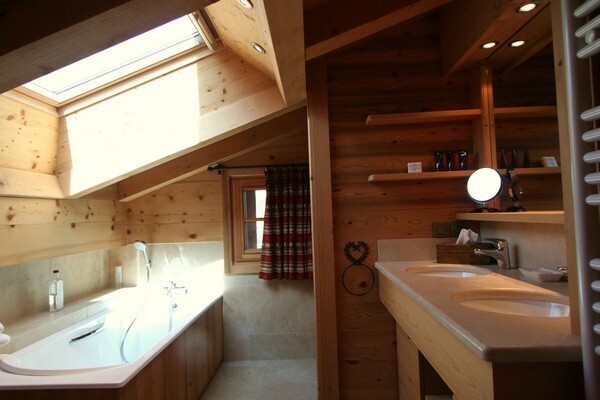 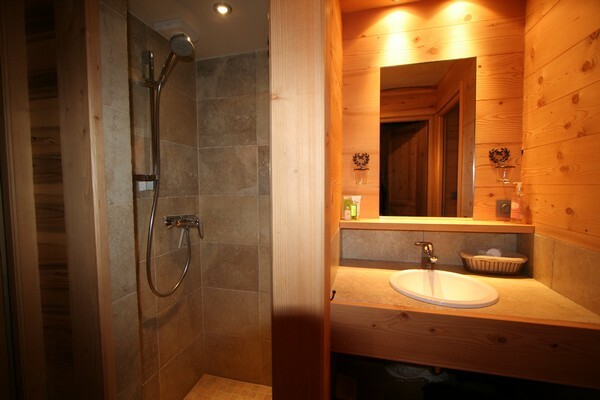 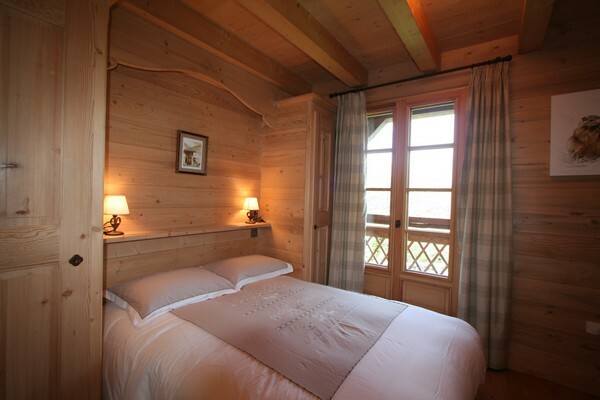 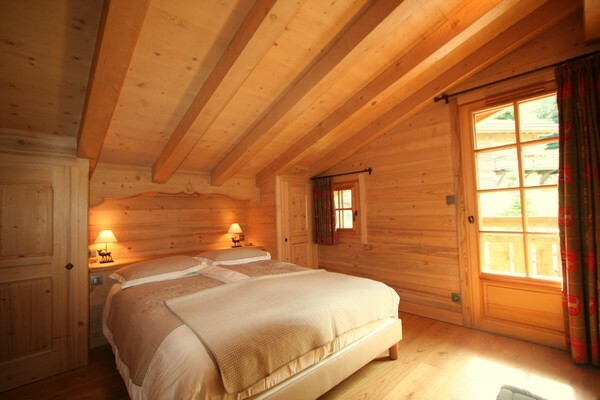 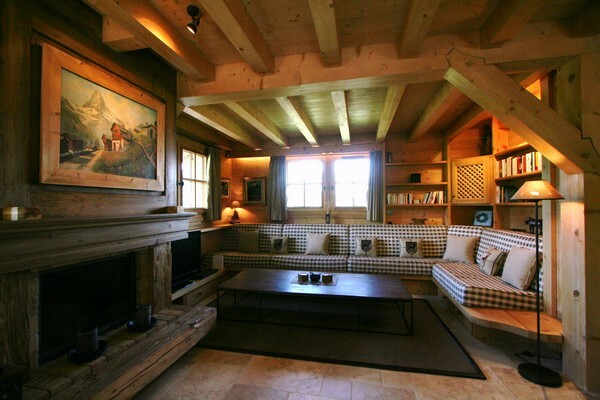 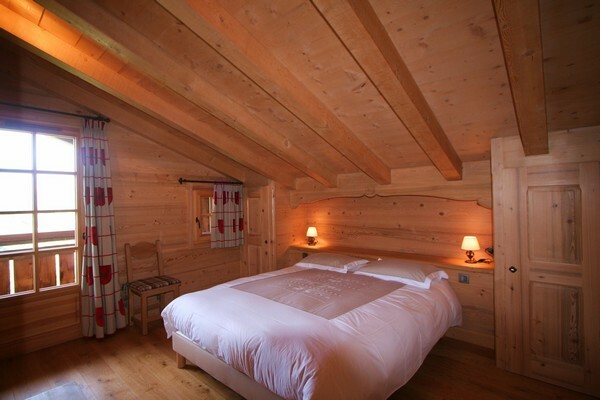 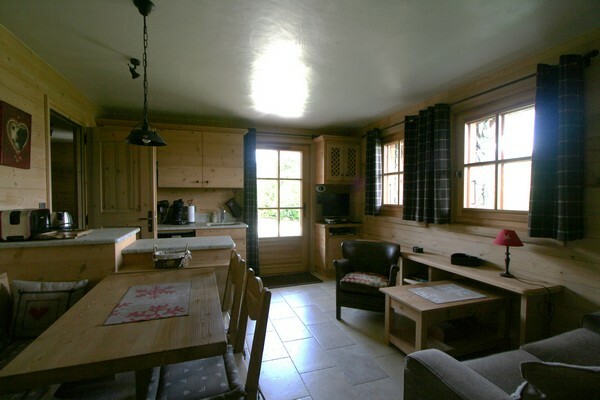 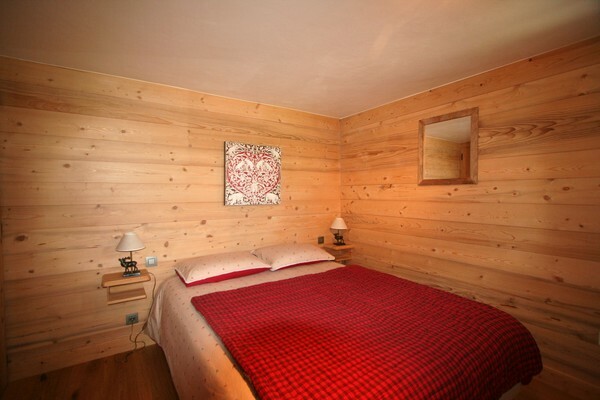 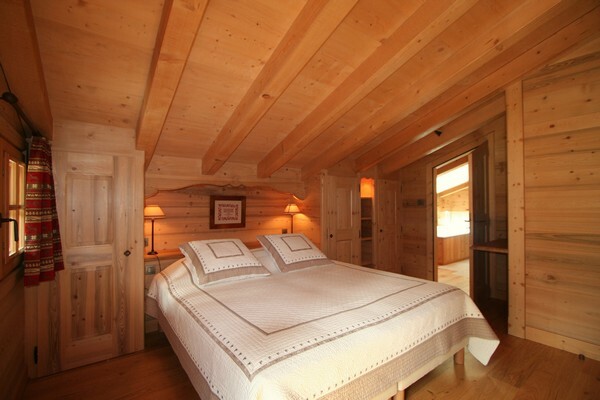 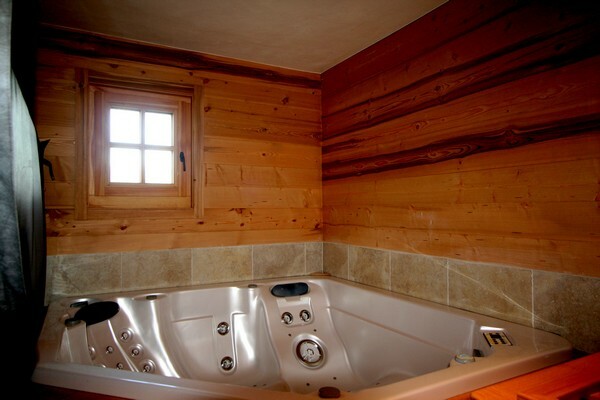 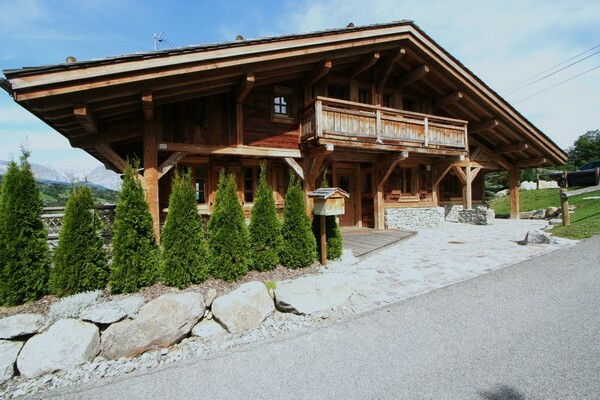 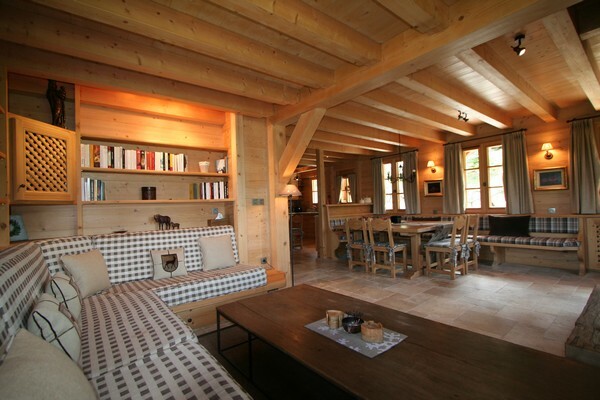 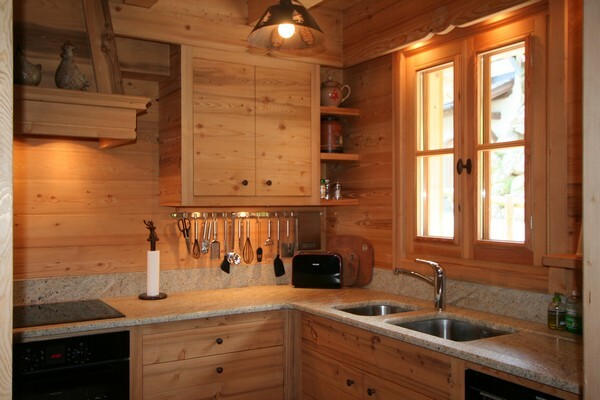 This luxury chalet and its wooden structure is made of light colored wood constructed in the traditional alpine style. 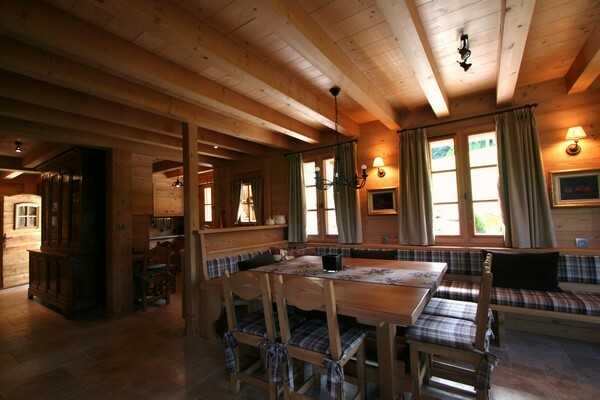 Made up of a main house as well as an independent apartment, it is the perfect solution for families willing to share great ski vacations with friends, while keeping some independence. 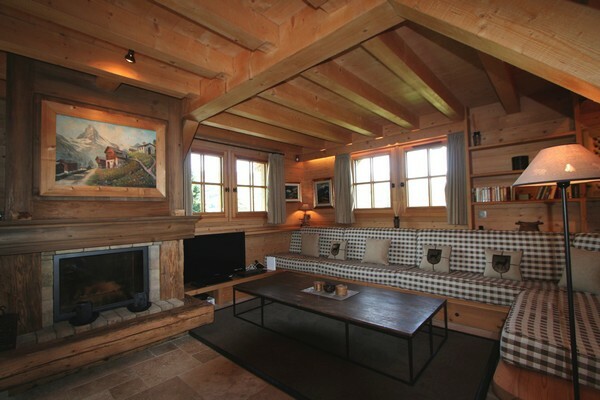 The main living area provides large windows that bring in the mountain light from dawn until dusk. 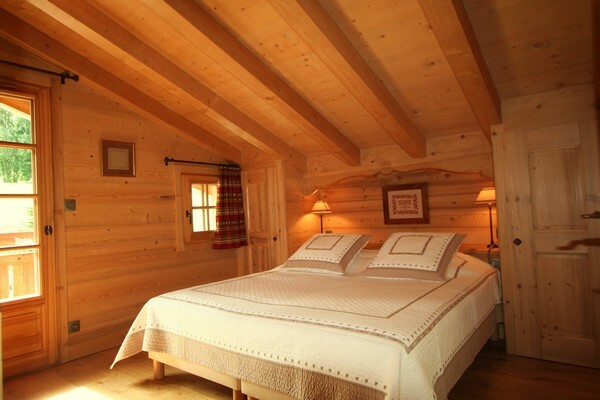 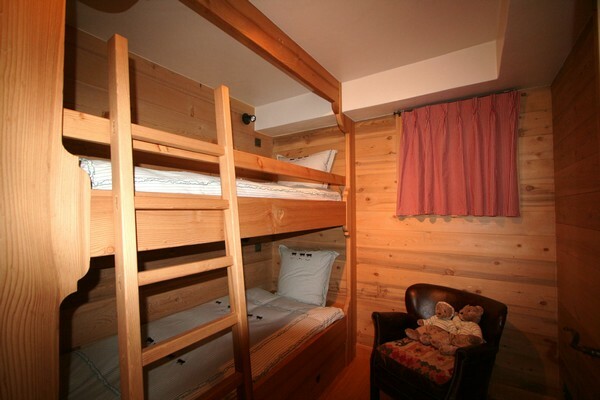 You will want to call this warm and cozy chalet home for the whole winter season.